100g pack of Safari beef jerky with added kick of Habanero chillies. It’s hot , but not horrendous and will have you coming back for more. It really is yummy!! 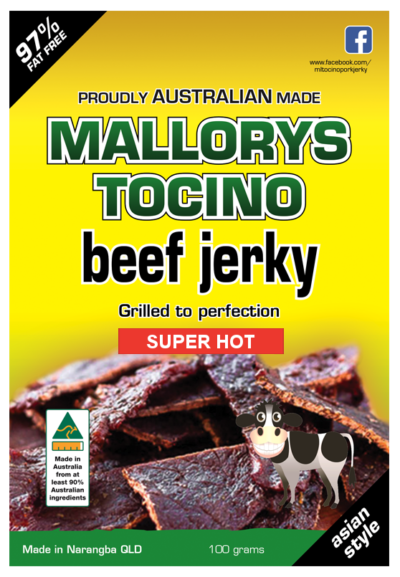 Special: Buy 10 x packs of 100g jerky, to receive free postage. 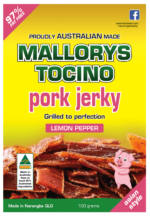 Can be a variety of 100g flavours. Also available in 300g, 500g and 1 kg packs. Important: To take advantage of this offer, you must order all 10 x 100g packs via this product link. Absolutely delicious jerky and very friendly service. by Kylie McConnell.